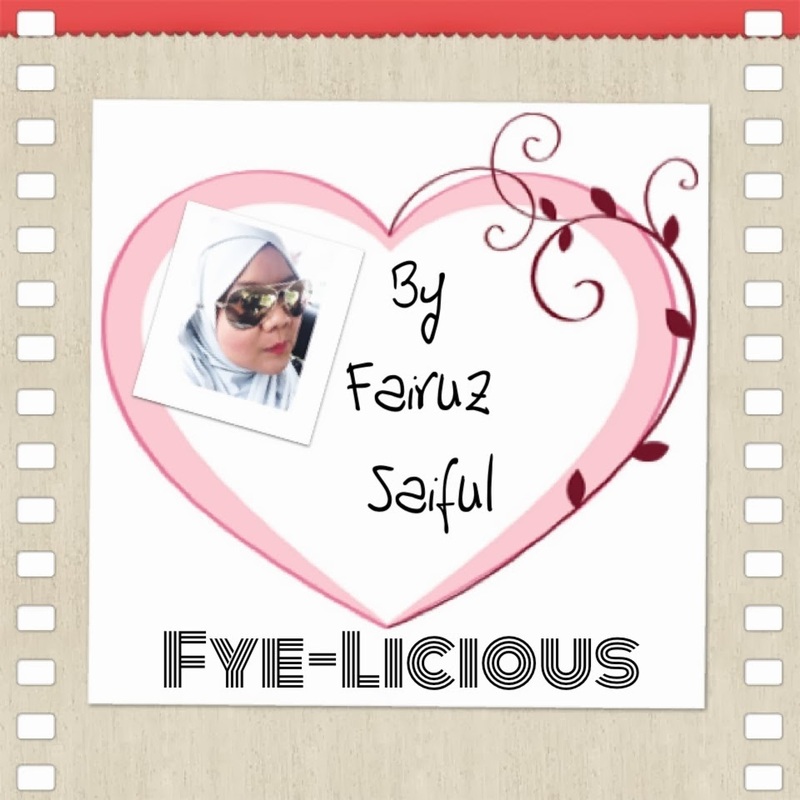 Owh,now is 2:51am and i still can't sleep.. 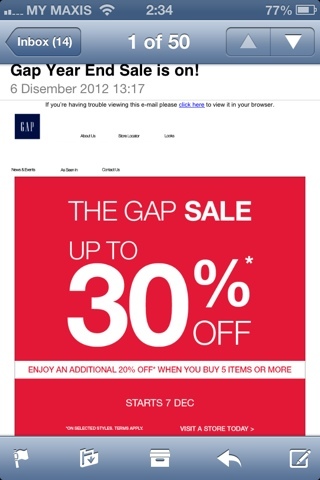 While i'm going through my email,i found something..yeay,it's from GAP.. 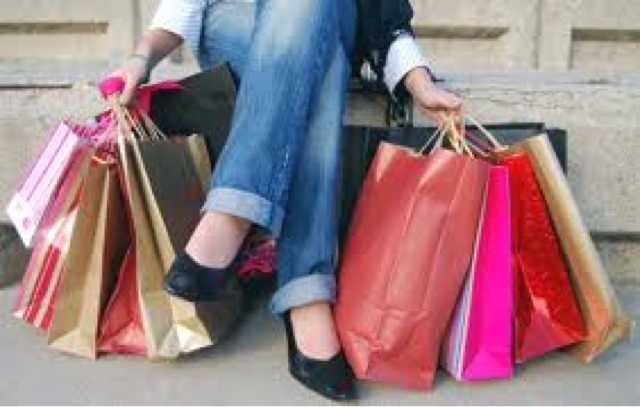 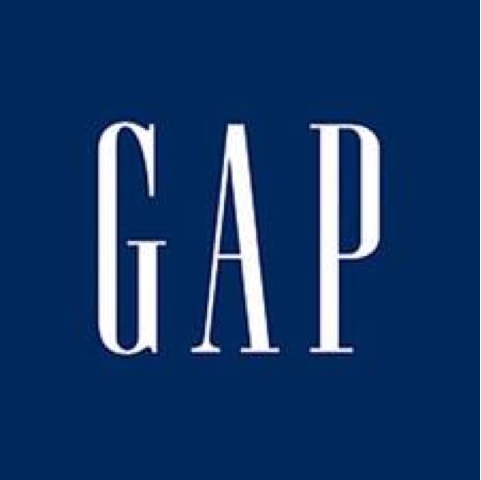 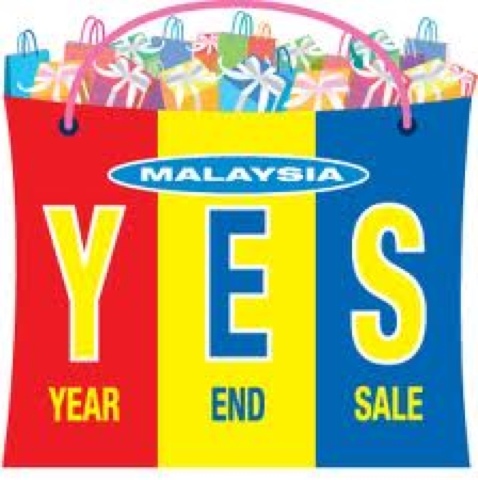 They are having the Year End Sales too starting from today 07 Dec 12..
Don't forget to walk in to your nearet GAP outlet..i'm sure you won't regret..will update more about it soon..